EZY EXTERIORS Local People. Great Service. Honesty & Integrity Our Work will amaze you! 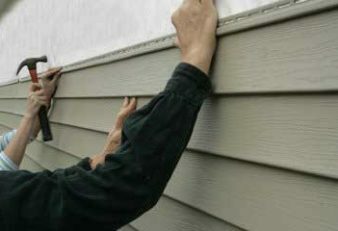 Variety in Beauty: There are many varieties of vinyl siding colors, textures, architectural trim, profiles and other accessories. 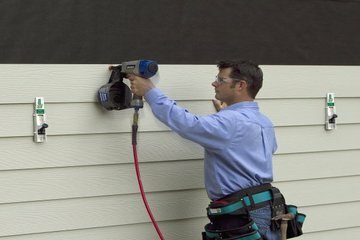 Available now, there are vinyl siding than efficiently copy the appearance of many different types of architectural accents and cladding, including wood, stone, and slate..
We have had experience since 2000, where we have extended homeowners unequal experience for home innovation assignments. 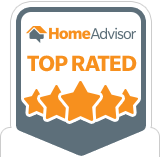 The experience that we exude has made our complete product one of the leaders in the Gwinnett area and surrounding areas. Ezy Exteriors can get all different items that are available throughout the market and then meticulously chooses the items that can we can get the most at a value that is an outstanding value. We work with the best quality manufacturers to give the customer assurance that we can always be able to help a person after they are sold with different parts when necessary. What makes our completed product so good, is the caution and expert skill of our staff craftsmen. 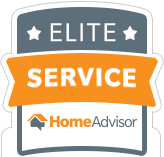 Even though the industry has been accustomed to subcontractors, who don’t work and aren’t supervised by any company, our company takes the extra miles to make sure the customer is always satisfied. 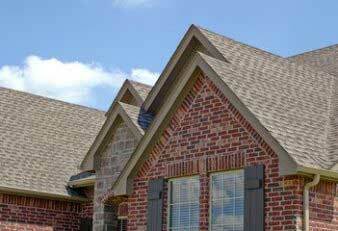 There are no other craftsmen that are skilled like ours and Ezy Exteriors will back this claim.